“In football, the train comes only once. Either you get on or you miss it. And I always prefer to be on the train”- Diego Simeone. When they arrived, training was over.Soaked in sweat, they explained to under-20 manager Carlos Pachame about what had happened, how they had got there. Pachame spoke to Argentina manager Carlos Bilardo, who was instantly charmed by the two kids’ attitude. He invited them to play with the senior players, whose training session was about to start. Simeone played professionally for almost 20 years, from his 1987 debut with Velez until his retirement at Racing Club back in Argentina. 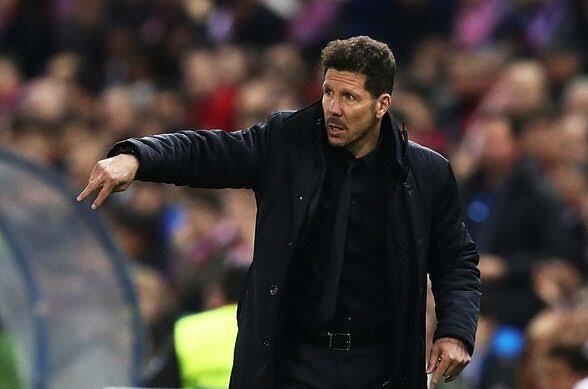 Quick decision-making has always been a distinctive part of Simeone’s personality.